learn the basic techniques for a foot massage. 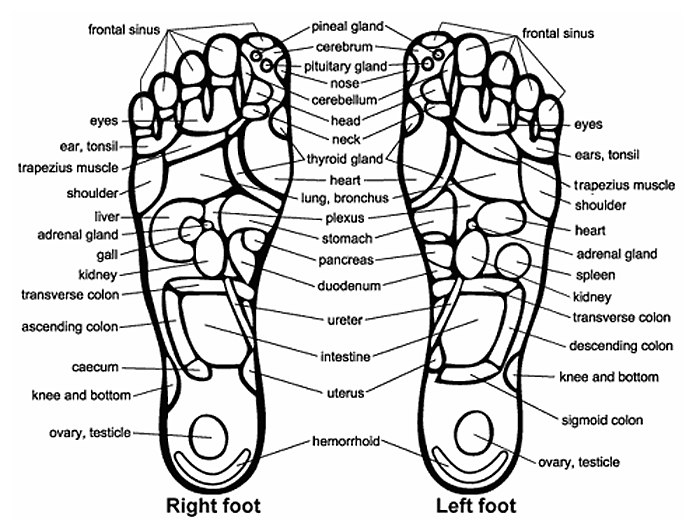 First, know what area you feel needs to be massaged, then find that area on your foot. You can use your finger, knuckle, or the end of a polished stick to press down and apply pressure to the foot’s body part. Another way is stepping on a golf ball or rocks with your bare feet, which gives you the same effect.